ARTYARD: HOOP ! 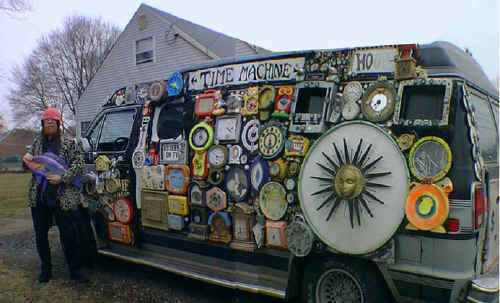 Rides into East Brunswick, NJ with the Time Machine Van and the visiting fish! March 28th, 2004 The Tortoise Rises! and Shankar Barua's 9 ft Pipe Dream slides into position.